حزمة برامج Hetman تساعدك وبكل سهولة على إستعادة البيانات والصور المحذوفة أو التي يتعذر الوصول إليها وذلك من الأقراص الصلبة وأقراص USB، ويمكن إستعادة البيانات من مختلف أنواع الأقراص Ide/ Ata / Sata / Scsi وأنظمة الملفات Fat16, Fat32 أو Ntfs وبطاقات الذاكرة للكاميرا الرقمية وغيرها من المزايا الهامة مثل اصلاح الملفات التالفه المستعادة . Deleted an important document or lost information after a hard drive accident? Cannot access a memory card, formatted the disk or repartitioned the entire hard drive? Looking for a way to recover information? 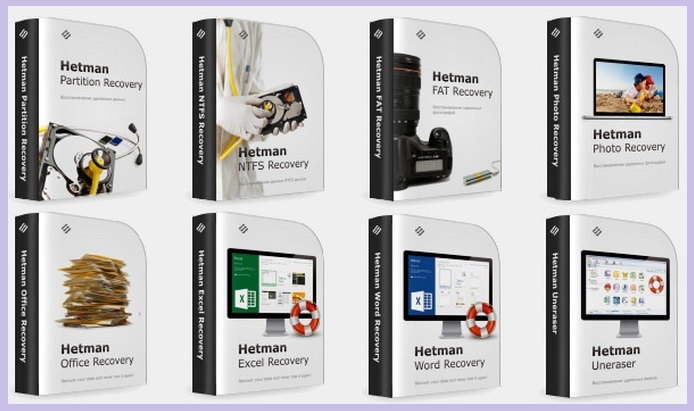 Get a bunch of data recovery tools with a bundle discount. 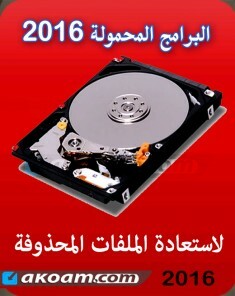 A program for restoring data from hard drives, memory cards and USB flash drive. 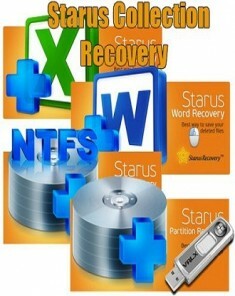 A program for restoring files deleted from drives with NTFS file system. A program for restoring data from memory cards and USB flash drives. 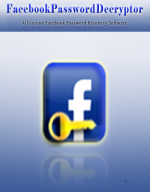 The tool for recovering lost photos from camera or memory card. 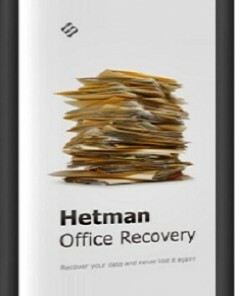 The tool for recovering Microsoft and Open Office documents, spreadsheets and presentations. The tool for recovering electronic spreadsheets in MS Excel and OpenOffice Calc formats. The tool for recovering MS Word and Open Writer documents in a step-by-step mode. The tool for recovering inadvertently deleted files with Shift + Delete. A user friendly software for repairing damaged or corrupted files. Windows XP / 2003 and 2008 Server / Vista / Windows 7 / Windows 8 and Windows 10 are supported.